You can book, change or cancel your riding mower repair appointment at any time online or over the phone. We’ll update you about your riding mower repair appointment via text, email or phone–whichever you prefer. 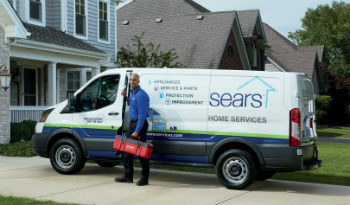 Our Sears experts are some of the best riding lawn mower and riding tractor repair service technicians in the business. Technicians that are local, licensed and vetted, with the skills to get your riding mower or lawn tractor up and running quickly. 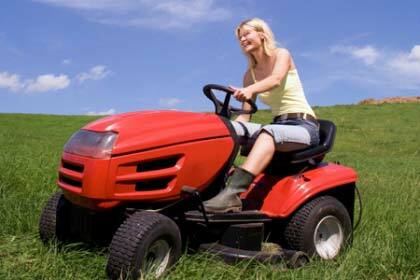 Schedule your riding mower repair online today. If your riding mower doesn’t need a repair, but simply a tune-up or pre-season maintenance, schedule riding mower maintenance with our technicians today.